Sam’s lifelong interest in mineralogy first led to the formation of The Mineralogy Society of Hong Kong in 2004 together with other like-minded Hong Kong mineral collectors. Then in 2010, Sam established the Fine Minerals Gallery, specialising in the collection of masterpieces with the purpose of supplying world class mineral specimens to collectors and museums. An objective of Fine Minerals Gallery today is to help people understand and appreciate the beauty of natural minerals and crystals by sharing the collection publicly at the Gallery, during exhibitions and shows as well as in publications presenting superb photography of selected specimens. 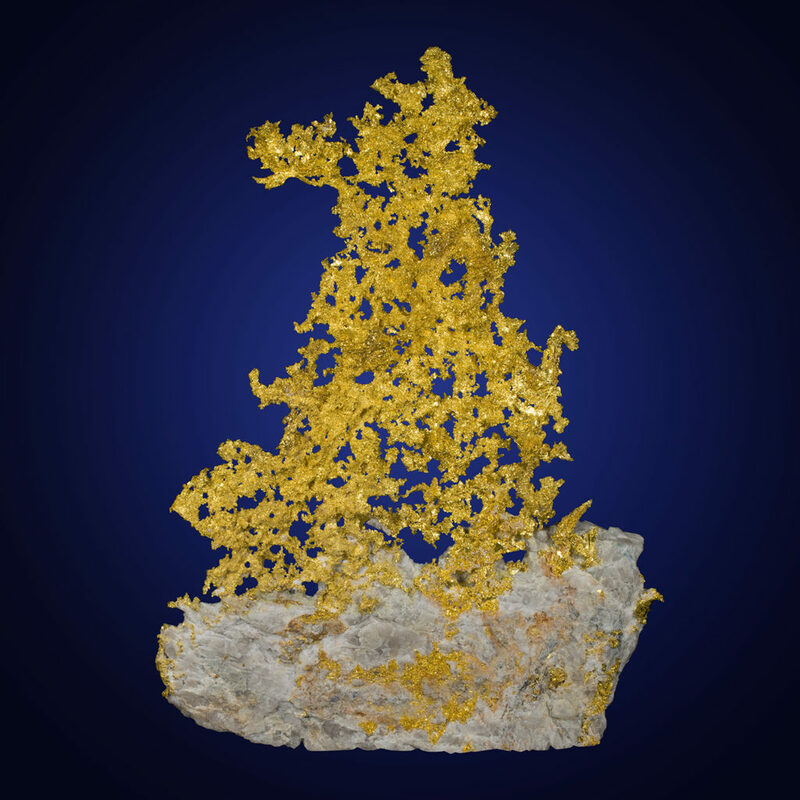 Whilst helping new mineral collectors find an area of interest, Fine Minerals Gallery provides established collectors and museums with professional assistance through the selection of the right pieces to complement existing collections. Through experience, the market for and the price of specimens are truly understood and that knowledge is willingly shared providing suggestions to assist collectors make their valuable decisions. Stay Updated on FMG New Minerals Releases & Event Info.